Two new appointment s have been made in the Centre for Food Policy at City University London. Dr Corinna Hawkes (right), former Head of Policy and Public Affairs at World Cancer Research Fund International, has been appointed Professor of Food Policy. Dr Claire Marris (below right), Senior Research Fellow at King’s College London’s Department of Social Science, Health & Medicine, has been appointed Senior Lecturer in Sociology (Food Policy). Both academics will take up their posts on 1st January, 2016. Dr Hawkes is currently Co-Chair of the Global Nutrition Report and policy advisor to international agencies and food systems initiatives. She has held posts at the International Food Policy Research Institute, Washington DC, University of Sao Paulo in Brazil, the World Health Organization in Geneva and New York University. 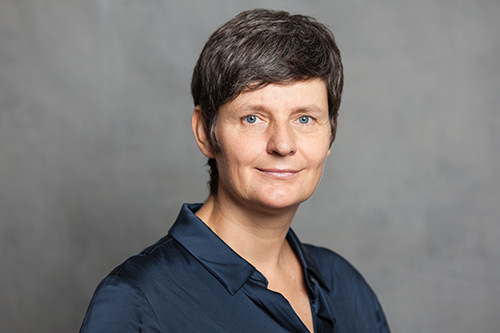 Corinna specialises in food policy and food systems analysis as it relates to diet, nutrition and public health. A long term Honorary Research Fellow at the Centre for Food Policy, she has a PhD in Geography from King’s College London. 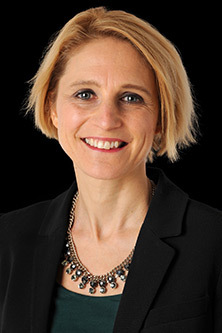 Dr Marris has most recently specialised in researching the social dimensions of synthetic biology and is currently deputy leader of her department’s Research Group on Biotechnology, Pharmaceuticals and Public Policy. She has a tenured post at INRA, the French national research institute, from which she is in unpaid secondment. She has a PhD in Plant Molecular Biology from the Open University and moved into the Sociology of Science after a MSc at the Science Policy Research Unit, University of Sussex. Professor Andrew Jones, Dean of the School of Arts and Social Sciences, added the appointments were a sign of the ongoing development of the centre.